Join us once a month for a free yoga session in the park. It’s all about getting back to nature, centering your body and mind ready for the week ahead. What better way than with an outdoor yoga session with a great group of people. 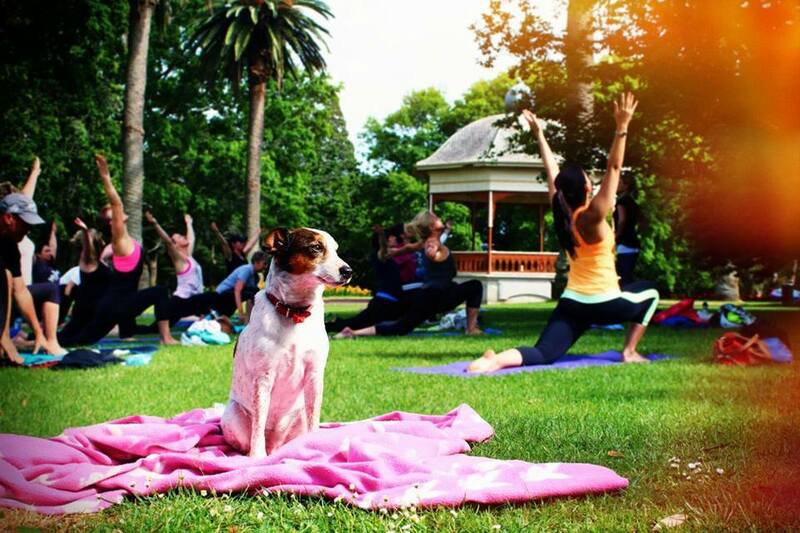 This will be our 7th year of Yoga in the Park! We do so love to share yoga outdoors. There is something so right about yoga and nature. As it’s meant to be. In 2018 we shared the love with some of our brilliant Yogi friends. Each month we featured an amazing Auckland Yogi. Don’t forget to follow us on Facebook to see who is teaching each month.